Take Advantage of our September Promotion! It's our pleasure to offer an exciting new deal to ten (10) lucky new clients this September! 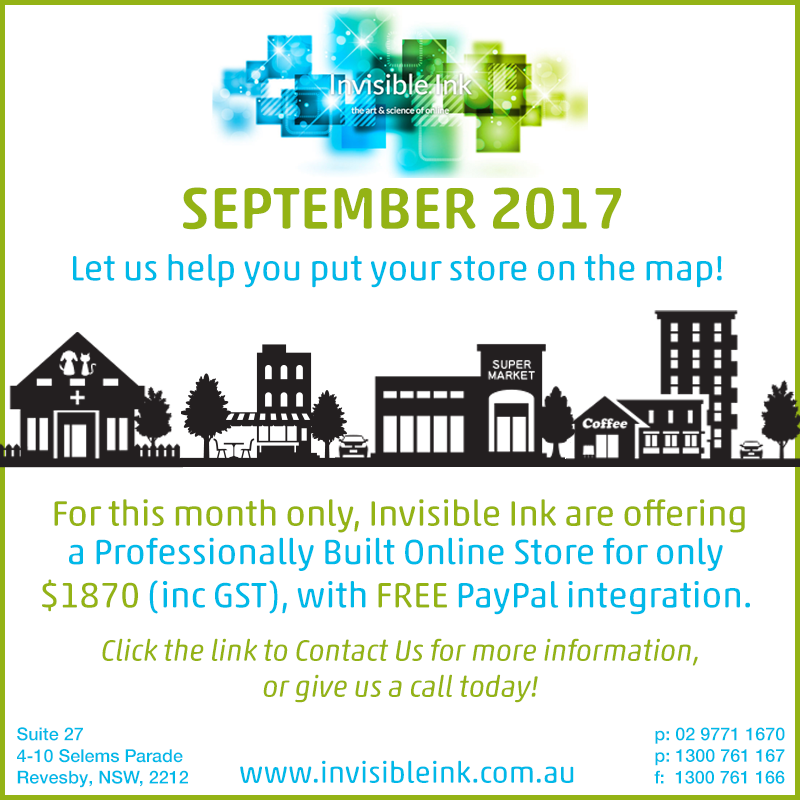 This month we are offering a fully built Online Store for an amazing price!